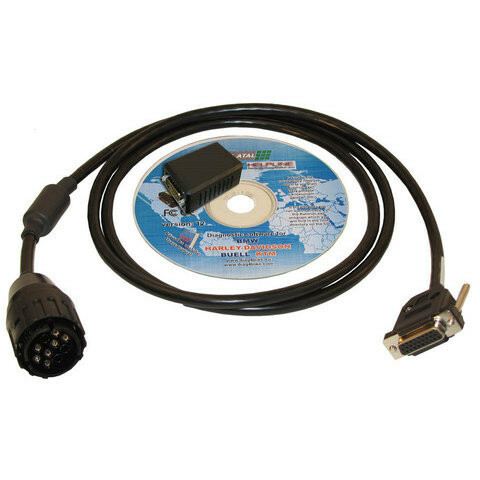 Home › News › New Software Released for MS531 BMW and Harley-Davidson Professional Diagnostic Scan Tool and Performance Tuner! 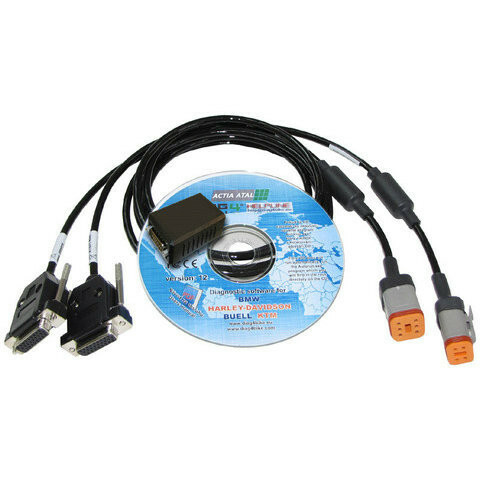 New Software Released for MS531 BMW and Harley-Davidson Professional Diagnostic Scan Tool and Performance Tuner! MS531 Scan Tools offer professional-level diagnostics for Harley-Davidson and BMW workshops and tuning centers. Easy-to-use MS531 diagnostic scan tools allow to save and visualize data. More than just code readers, the tools can be used for configuration. The latest Version 16 software further extends the coverage and adds new functions. Diagnose Harley-Davidson and BMW Bikes like a Pro with Version 16 Software!